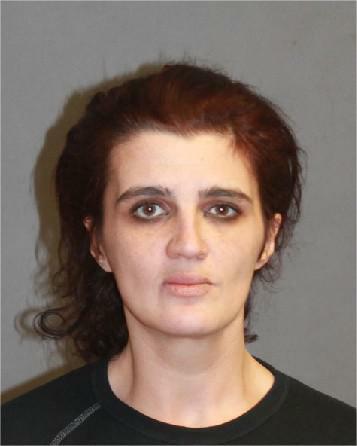 NASHUA – A woman wanted on a criminal warrant in Rhode Island, and living under using a false name in Nashua, is being held in jail after her alleged attempts to gain access to city financial information caused suspicion among city staff. 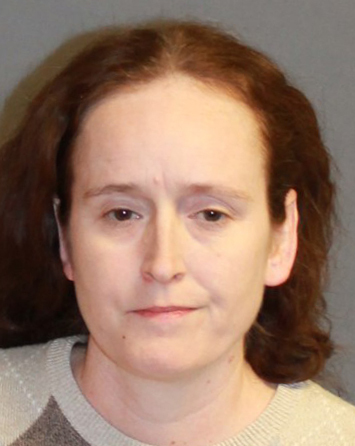 Dana Michelle Lawrence, 43, was living in Nashua under the name Genevieve Kaplan, with an address at 17 and ÃÂ½ Jefferson St. Nashua Police Lt. Craig Allard said Tuesday that Lawrence had been using the Kaplan name on and off for the past 12 years, along with several other identities. She was arrested late last week after Kimberly Kleiner, the chief of staff for Mayor Jim Donchess, became suspicious of Lawrence/Kaplan’s actions. “I think we caught someone who could be going away for a long time,” Donchess said. 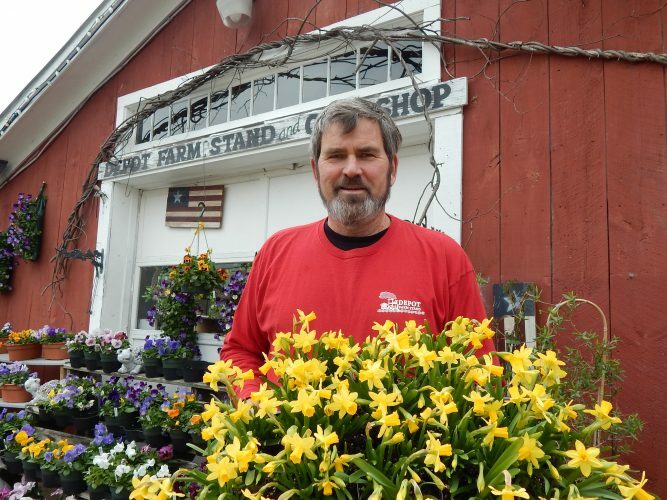 Lawrence/Kaplan volunteered to help the city by writing grants late last year, Donchess said. She managed to secure at least one $30,000 grant for Dr. Crisp Elementary School’s playground, though other grants she worked on may or may not be real, Donchess said. Lawrence/Kaplan ran into trouble in city hall when she refused to follow city guidelines for grant writing, according to Donchess. She started seeking access to city account information for her grant work, a breach of protocol, according to Donchess. 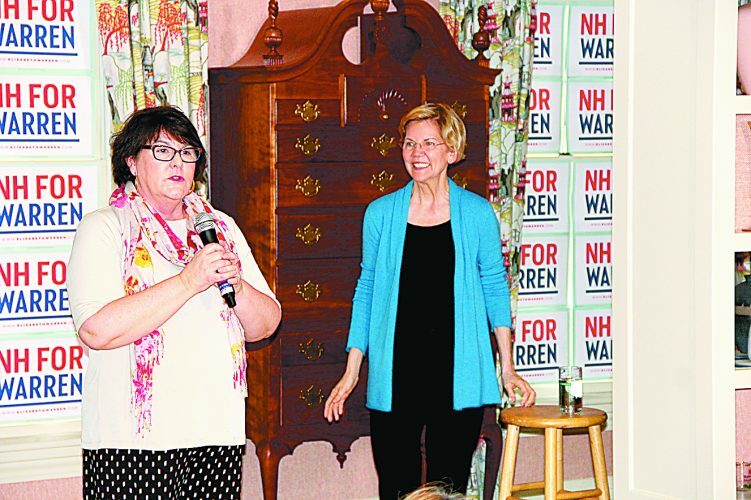 When Kleiner reportedly corrected her and refused to give her the financial information, Lawrence/Kaplan allegedly became belligerent and aggressive, Donchess said. Under the name Dana Lawrence, she was allegedly wanted on a warrant stemming from a charged that she obtained money through false pretenses, Allard said. Police soon learned she used other aliases in other states. He said authorities suspect she operated in California, Colorado, Illinois, Florida, Maine, Maryland, Massachusetts, New York, and Vermont. The FBI is now assisting Nashua police in investigating Lawrence/Kaplan, Allard said. Lawrence/Kaplan is the subject of dozens of entries on the website, Ripoff Report, where she is accused of conning people out of tens of thousands of dollars at a time using various stories. In Nashua, she reportedly posed as a grant writer to city non-profits, including the Corpus Christi Food Pantry. 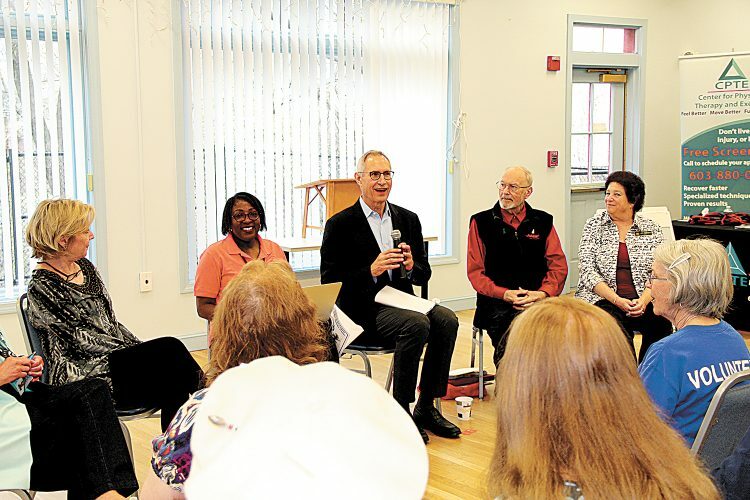 A representative with the food pantry said Tuesday that while Lawrence/Kaplan talked about writing grants for the organization, nothing ever came to fruition. She’s being held on $100,000 cash bail on the Rhode Island warrant, and felony identity theft for the fake name on the lease application. Both Allard and Donchess said Lawrence/Kaplan does not appear to have stolen anything from the city. Donchess said that city has hundreds of people volunteering in various capacities, and there is no system in place to require they undergo a criminal background check. Allard said that victims in Nashua may start coming forward now that Lawrence/Kaplan has been caught. The Nashua Police Department and the FBI ask anyone with more information on her to contact the Nashua Police Department (594-3500, or Special Agent Mark Hastbacka of the FBI at 471-9440, or the Nashua Crime Line at 603-589-1665.